Hair update! 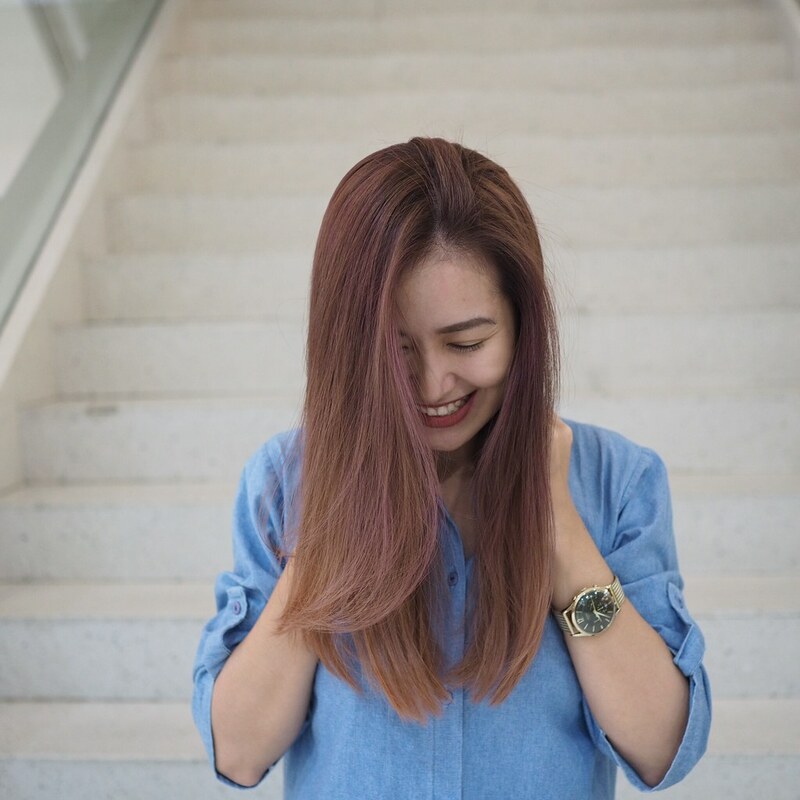 If you’ve been following my blog for quite some time now, you probably know that my hair has gone through A LOT. I change my hair color often since I easily get bored. 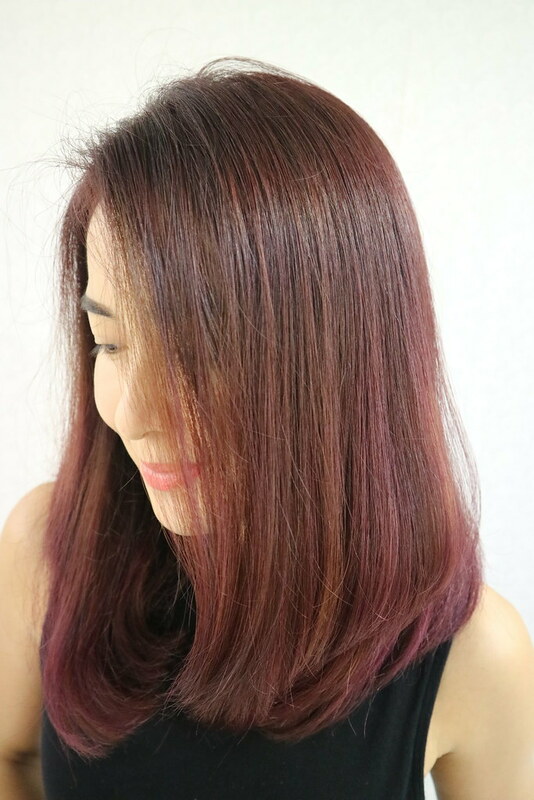 For the past months (or year) though, I sticked to different shades of Rose Gold/ Purple. 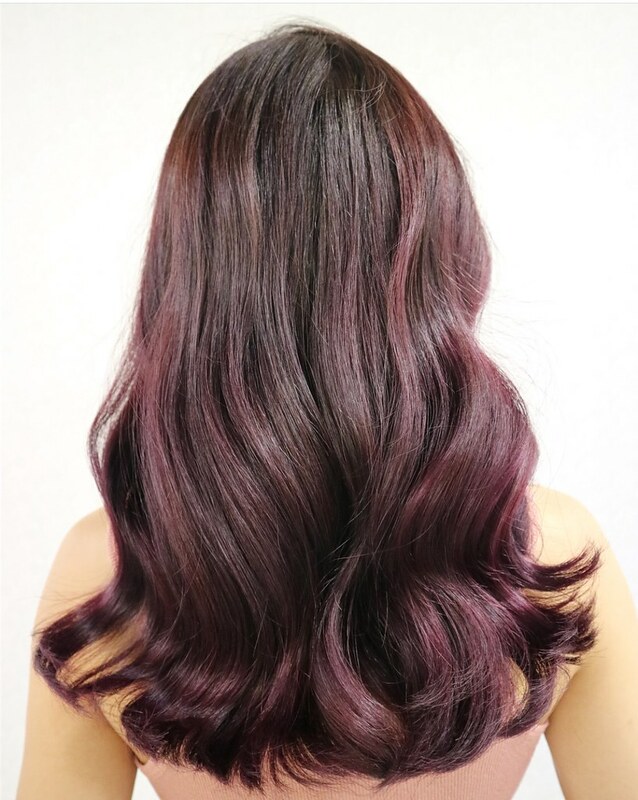 Sticking to a previous color is less damaging than changing it completely as the latter could mean the need to remove the pigment of the hair (a.k.a. bleaching) to achieve a new color. But to constantly change my look, my stylist just experiments on different shades so there’s no need to bleach the hair repeatedly, making it less damaging. 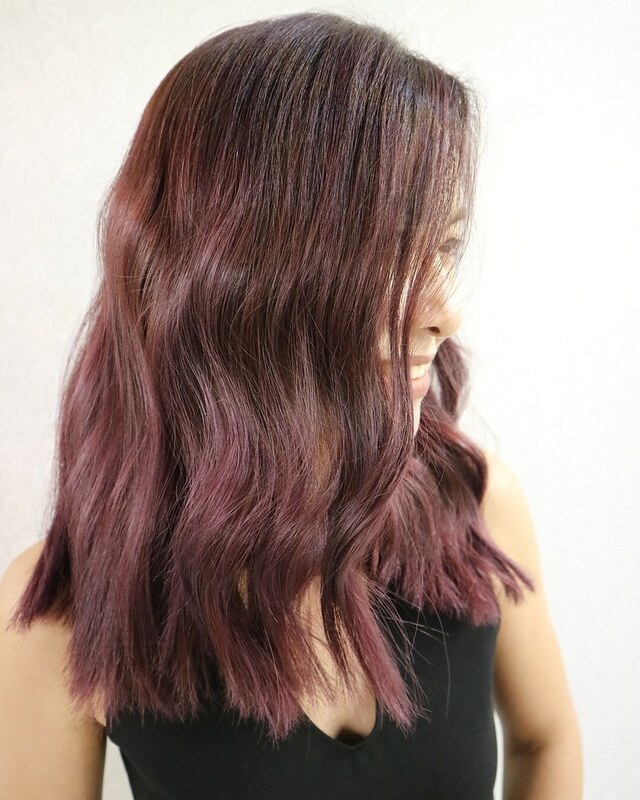 My rose gold hair color craze started in 2016 (Wow, I didn’t realize that it’s now over a year!) This was my first rose gold hair color, which was more concentrated on the tips. Although the first two attempts were almost perfect, my only problem is that they fade easily. In a month, the pinkish/purplish shades turned to blonde. 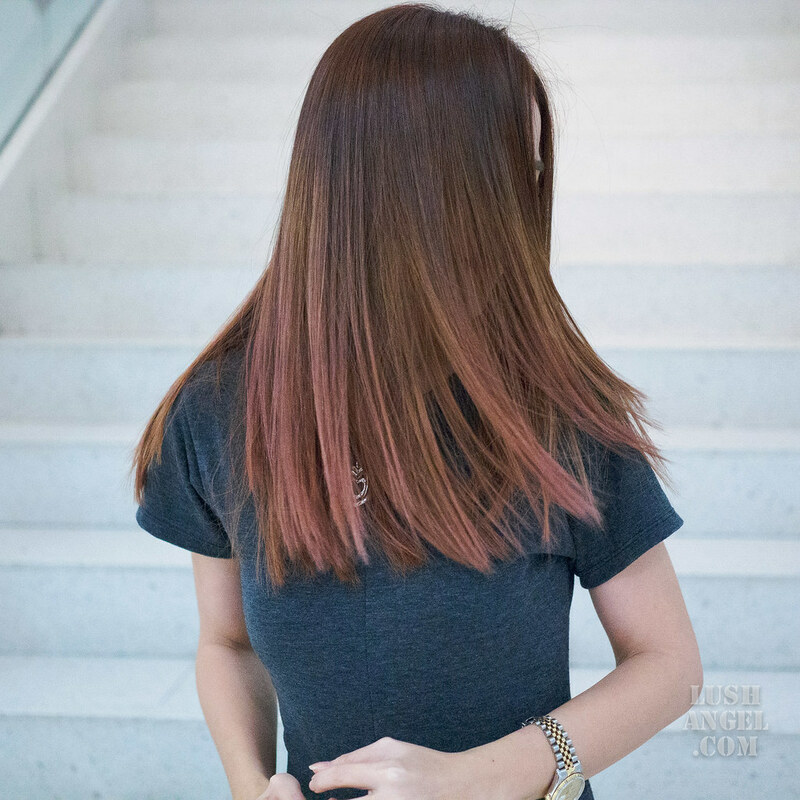 But I remember a lot of people were complimenting how my hair color faded so nicely– it’s light but “creamy light” with dimension. The color was fading nicely until I started going to the beach for my summer trips. Obviously, this faded earlier than expected, but not rusty or like yellowish corn. Haha! To be honest, I really wanted to let my hair rest for at least a year. This is why if you’ve seen my previous photos, my roots were quite long already. I was trying to keep my promise until I had to attend a wedding in Australia. This was my legit pass to have my hair colored. LOL! 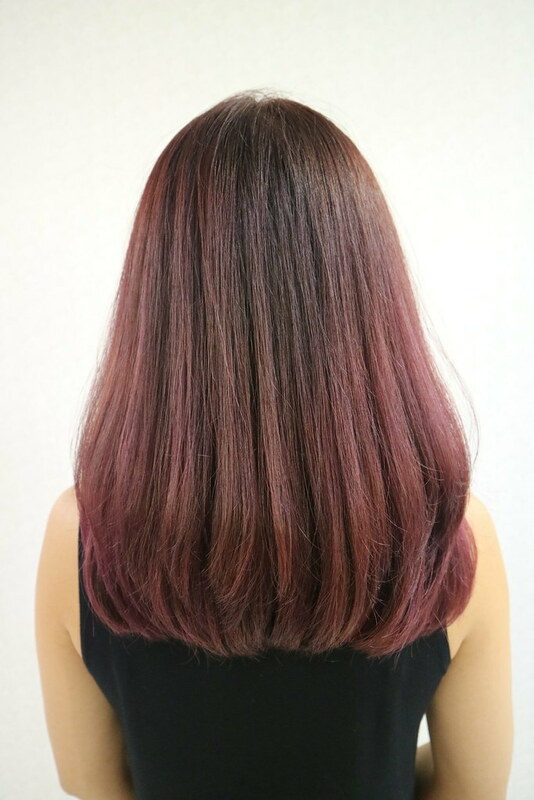 It is a mix of rose gold brown, rose gold blonde and iridescent blonde. 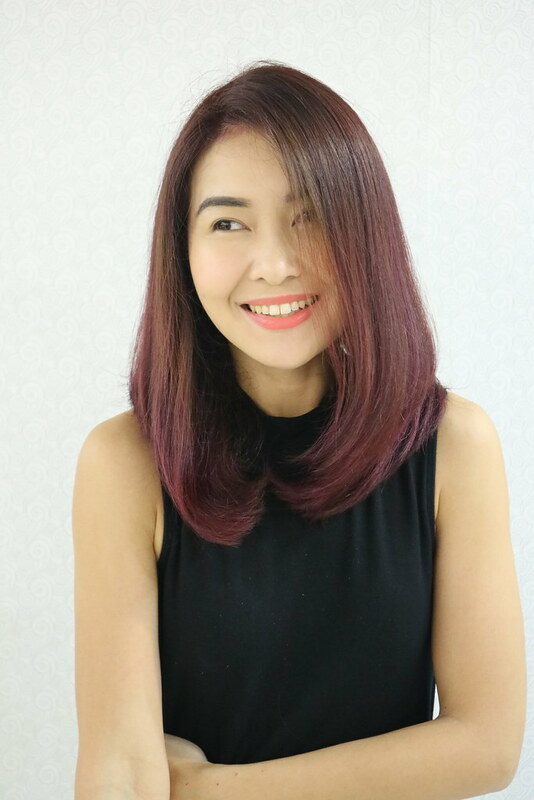 I always request for balayage or highlights because I want my hair to have dimension. This way, roots are also less obvious when my hair starts to grow. This is darker than my usual so it won’t fade easily. 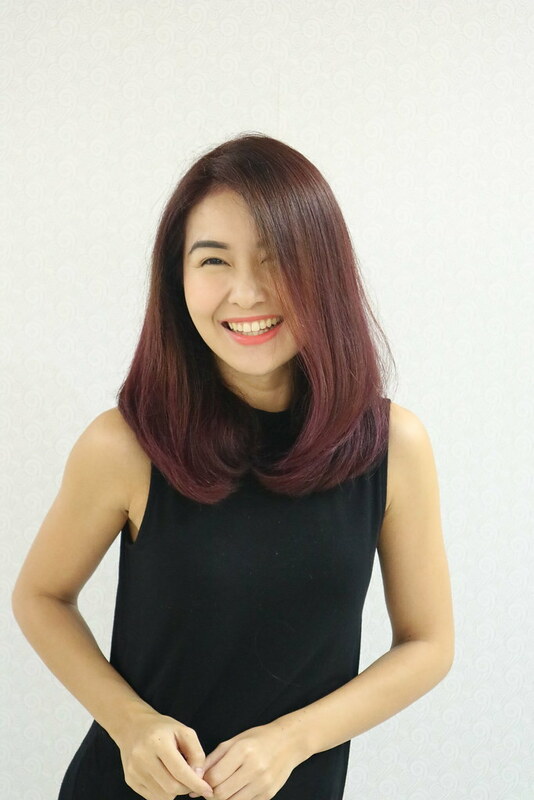 Thanks to Carl of Hairshaft Podium for creating this beautiful color.